You can shop the Avon 5 2019 Outlet beginning February 5 2019 thru February 18, 2019. Back order from this Avon Outlet Brochure February 19, 2019 thru March 18, 2019. 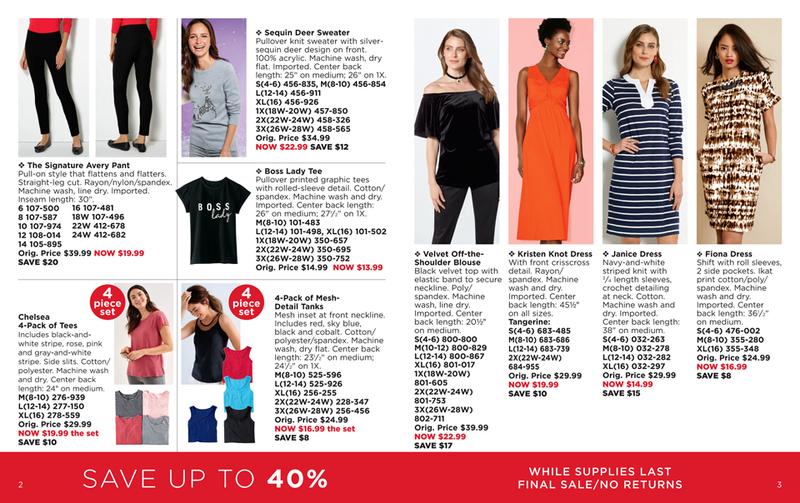 Fiona Dress Clearance Price $16.99 In Avon Outlet 5 2019. Available in sizes small, medium and extra large.